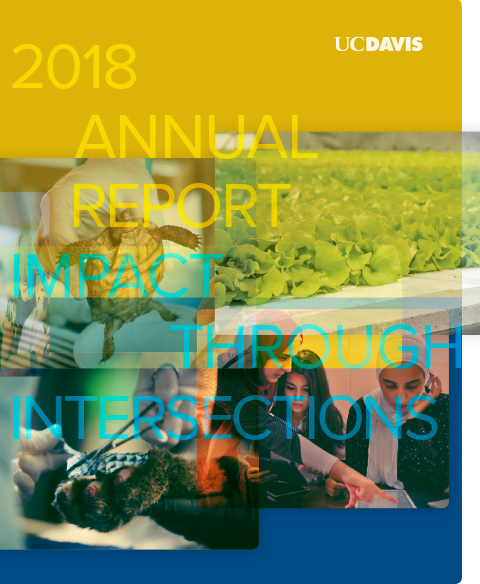 The 2018 UC Davis Annual Report, Impact Through Intersections, reflects our commitment to solving the world’s greatest challenges through collaboration. UC Davis tackles the world’s most pressing problems — related to food, health, society and the environment — at their intersections through diverse disciplines, a global view and a tireless spirit of curiosity. 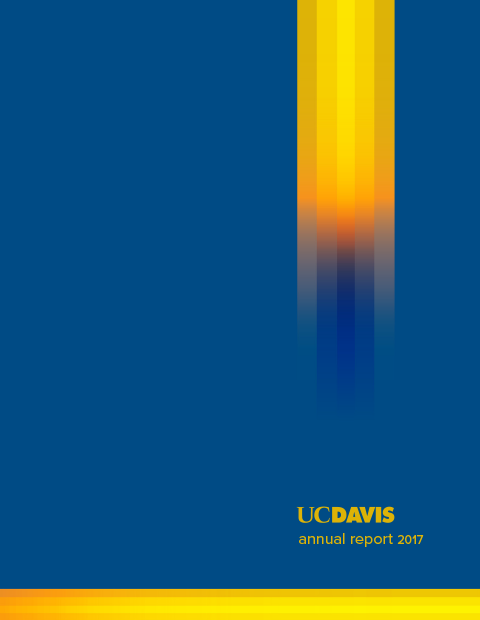 The 2017 Annual Report reflects UC Davis’ collaborative spirit, commitment to inclusion and diversity, academic excellence, economic impact and innovation in addressing global challenges related to food, health, society and the environment.